This particular type of viticulture is on the rise. New age, bohemian, mystical or just plain weird: Biodynamic winemaking has suffered from an image problem in mainstream media. For years, stories written about biodynamic viticulture tended to present it suspiciously, as some sort of primitive, cultish throwback lurking on the edge of the modern wine industry. Thankfully, that image is starting to shift for the better as more people realize the benefits of biodynamic viticulture. Biodynamic winemaking is a form of enhanced organic agriculture, though it actually predates the organic movement by 20 years. It is based on the theories described by Austrian philosopher Rudolf Steiner in 1924. Under biodynamics, the vineyard is regarded as a living, self- sustaining organism. Key human activities, like pruning and picking, are timed according to earthly and celestial cycles (much in the same way that some farmers work according to the moon and star phases in the Farmers’ Almanac). Biodynamic agriculture also involves the use of nine different herb- and mineral-based preparations, which are applied to vines to combat diseases and promote vine health. Biodynamic wines are made in a low-touch method: No additional acid, sugar or enzymes may be added during production. 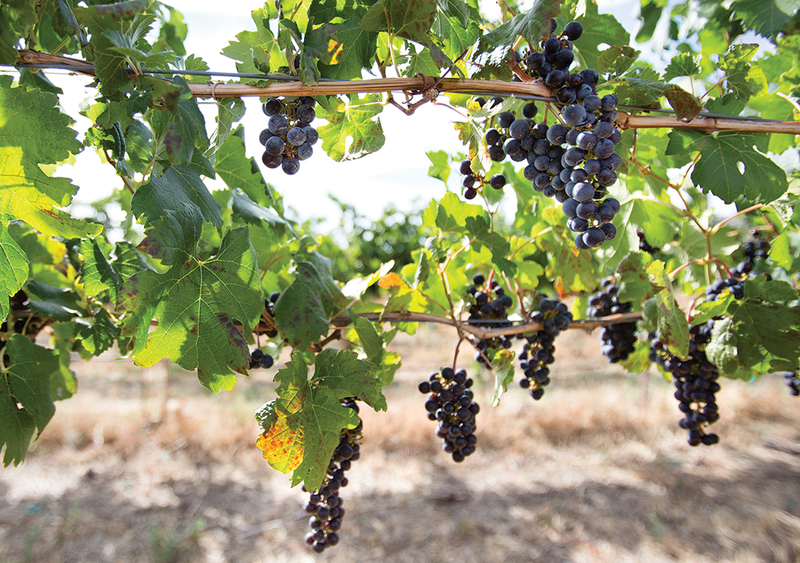 Many wineries have adopted biodynamic winemaking practices, whether in full or in part. These aren’t just obscure, independent producers either. The forerunners of France’s biodynamic movement include Bordeaux’s Domaine Leflaive, Rhne’s Chapoutier and Vouvray’s Huet. Aubert de Villaine, co-owner of Burgundy’s Domaine de la Romane Conti (one of the most renowned wines in the world), also follows biodynamic principles. Across France, biodynamic wine certifications have increased by 10 to 15 per cent annually for the past decade. This has been spurred by decades of heavy synthetic chemical use in all of France’s major winemaking regions, which stripped vital nutrients from the soil and weakened vines. In 2017, the wine growers of St. Emilion in France’s Bordeaux region voted to require environmental certification for all wines labelled with the area’s appellations. Starting with the 2019 vintage, all wines labeled as St. Emilion or one of its satellite appellations are required to be either certified, or in the process of being certified, as sustainable, organic or biodynamic. That’s a pretty huge vote in favour of organic and biodynamic practices, and clear evidence that these techniques are no longer just for fringe players. There’s still a lack of concrete scientific evidence around some of the more esoteric aspects of biodynamic agriculture (mainly concerning its adherence to cosmic cycles and the methods in which those nine preparations are made). But, biodynamic viticulture probably restores vitality to vineyards and, for that reason alone, it’s an important technique for the wine industry. Look for the Demeter International logo to identify biodynamic wines, or check label descriptions.